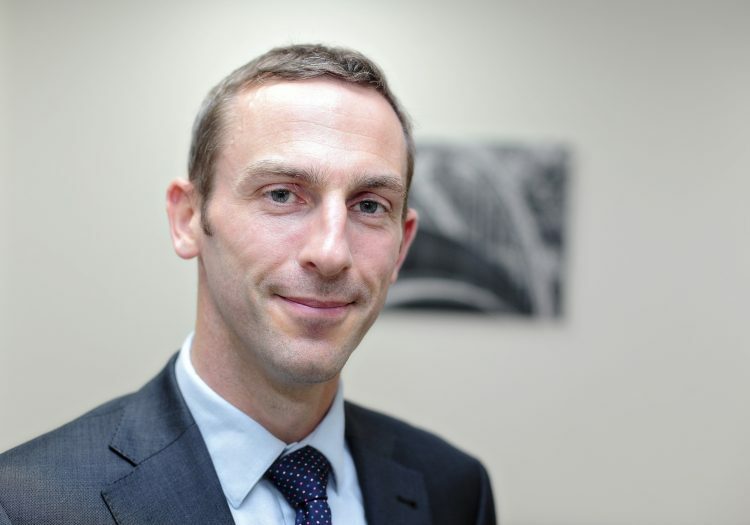 Keith Corkan from our Employment Law team has had a letter published in the Financial Times today (14th March 2019). 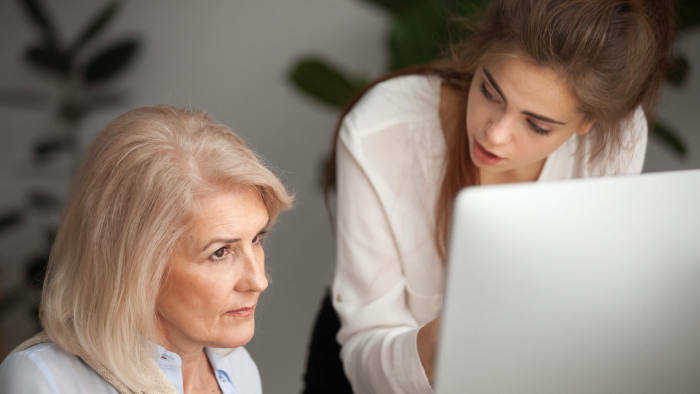 Please click here to read his thoughts on reverse mentoring, and the potential it has for shaking up entrenched views. 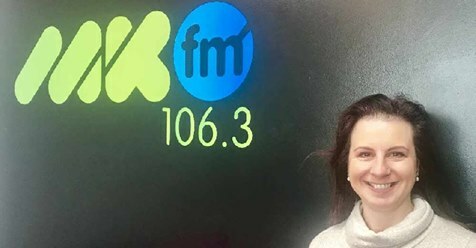 Partner and Employment Law expert, Maria Gallucci, was on MKFM’s Lunch Break on Friday 15th February, where she discussed a number of topics related to employment law. 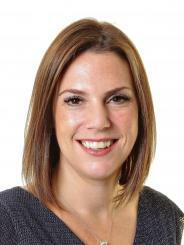 If you missed it, you can listen again on MKFM’s website. 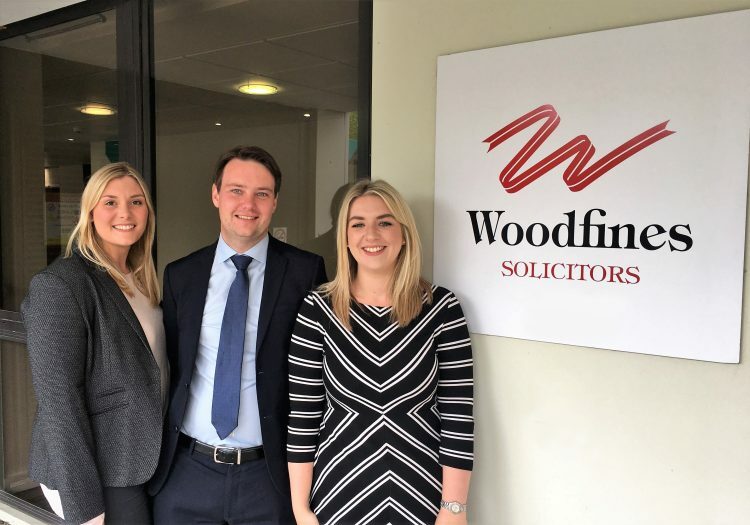 Alice Wooler from Woodfines’ Company Commercial team could be heard on the MKFM Lunch Break this afternoon, where she was discussing the process of selling a business. To listen again, please visit the MKFM website. 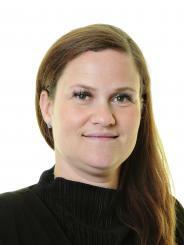 Last week, Woodfines’ Senior Associate Denise Higgins, who specialises in Family Law, visited MKFM radio to discuss what to do if you are contacted by Social Services. 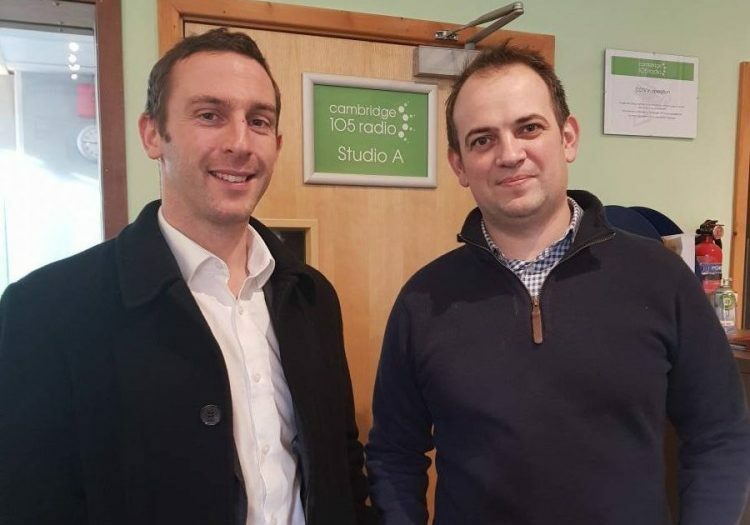 If you missed it, you can listen again on MKFM’s website. 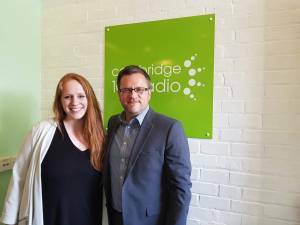 Chris Walke, a Legal Assistant in Woodfines’ Commercial team, visited Cambridge 105 Radio last week to discuss the issues Japanese Knotweed can potentially cause if discovered on your property. 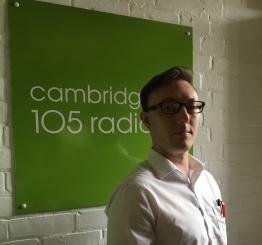 If you missed it, you can listen again on Cambridge 105’s website. 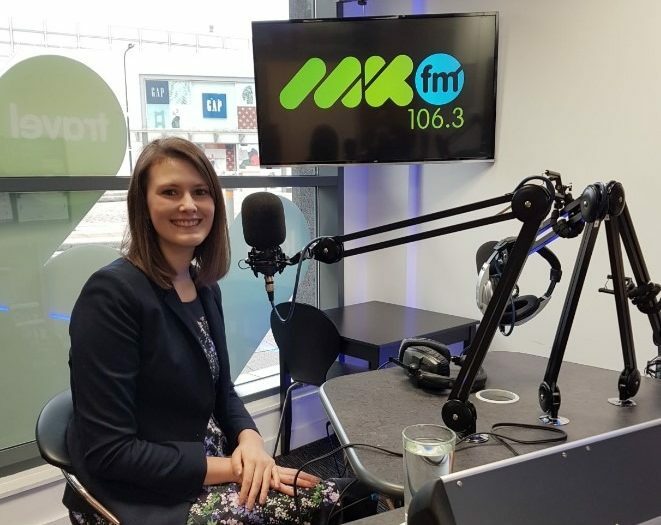 Earlier this week, Woodfines’ Helen Simpson, a solicitor specialising in Wills & Probate, visited MKFM radio to discuss the importance of making an LPA (Lasting Power of Attorney). 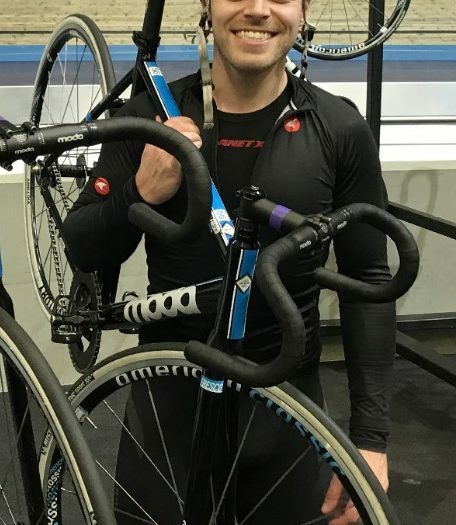 If you missed it, you can listen again on MKFM’s website.